Lucky Scooters pro team rider, James Gee dropped this quick, little video part from his time spent in Sacramento and, boy, did he kill it! The tail whip to bar flat to backside lip slide down the 10 rail was so sick, along with the 360 tailwhip down the 12 stair. I dont really understand how he managed to get this much killer footage in one weekend, but he did it! Check this bad boy out if have a chance and share it around! It definitely deserves more views. 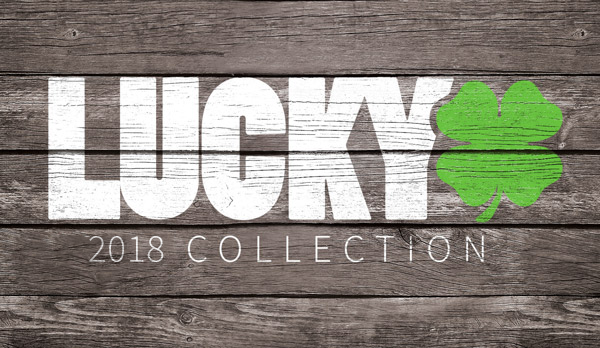 Be sure to go check out Lucky's 2014 Clover deck!